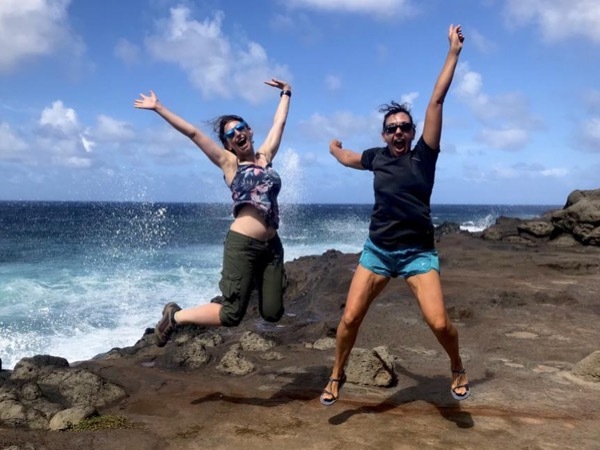 Traveler Review for Private Tour in Maui, Hawaii, United States by Tour Guide Delphine B. About Delphine B. Message Delphine B.